The Special Marcahuamachuco Project is based in the city of Huamachuco, in the mountains chain of La Libertad. This Special Project Implementation Unit was created as the December 7, 2009 by Act No. 29465 in order to inventory, define , preserve, highlight and disseminate the archaeological sites of the province Sánchez Carrión , La Libertad region . 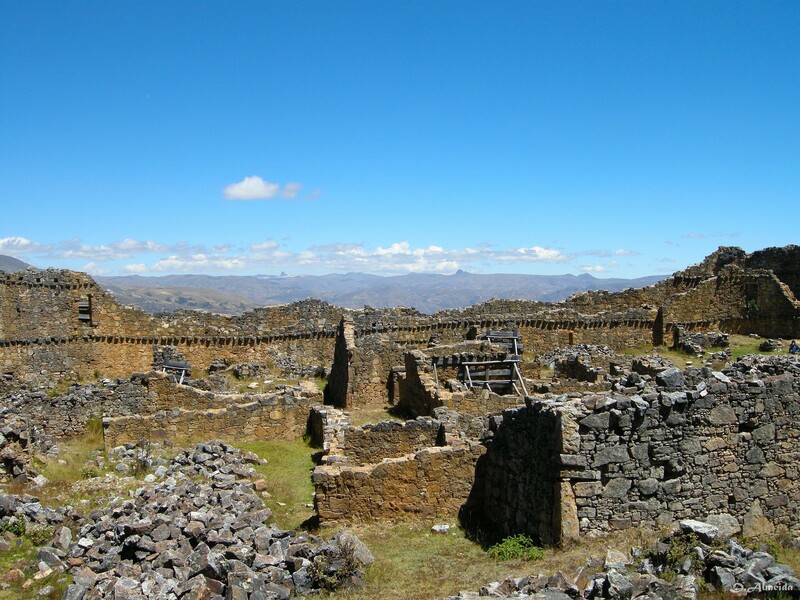 These sites include some of large size and show monumental architecture located in the immediate vicinity of Huamachuco such as Marcahuamachuco , Wiracochapampa Miraflores and Cerro . On March 25, 2010 , the Ministerial Resolution No. 0075-2010 -ED formalized the creation of the Executing Unit Marcahuamachuco, officially entering this office on April 1 . 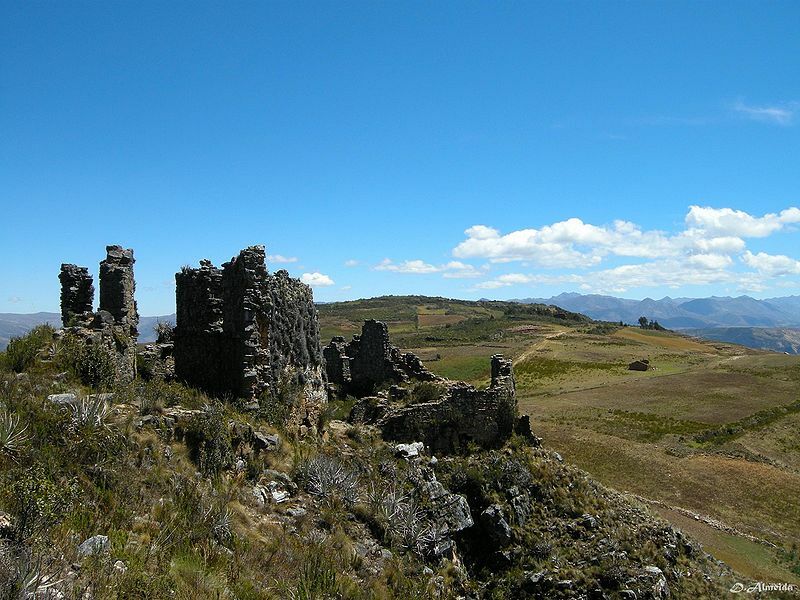 During the initial years, the activities of the Executive Unit were focused on developing emergency projects and maintenance on archaeological sites closest to Huamachuco town, undertake duty of awareness and heritage education among villagers living in the periphery of these sites, and proceed with the formulation of public investment projects intended to enhance the value of prominent buildings the greatest archaeological sites in the locality. The first of these projects materialized on May 16, 2012 at the site of Marcahuamachuco. This project allowed the restoration of a group of funerary structures known as the "Las Torres ". To date , they have completed two projects on this site , centered on two circular galleries buildings called“Las Monjas B” and“Las Monjas D”.. Currently , the Special Marcahuamachuco Project is running a great restoration project structures Wiracochapampa site , which will retrieve and expose the tourism the main square of this site and the buildings that border the west. Coming two projects proposed expanding interventions to buildings located east and north of the square run. There have also been two additional projects focused on monumental structures Marcahuamachuco . One of them proposes restore the galleries and large ancestral barns with niches around the main square. We are a public agency of the Ministry of Culture, at the community service, contributing to the cultural and economic development of a high Andean province of La Libertad region from implementing programs of heritage education , seeking to raise public awareness on the need to protect our archaeological heritage , research programs that look for a better knowledge of our past and create a strong sense of cultural identity , conservation programs that look for physically preserve of the archaeological remains for posterity and tourism development programs focused on converting these sites into sources of sustainable economic development. The Executive Unit encourages the active participation of the public and private sector in the protection, preservation and dissemination of the most important archaeological sites in the province Sánchez Carrión , constantly stressing in the transparent and accountable management of public resources.